We're here to help. If you have any questions please contact us via the details below. Have a question or would like to seek availability? Contact us below directly using our details or through the contact form. 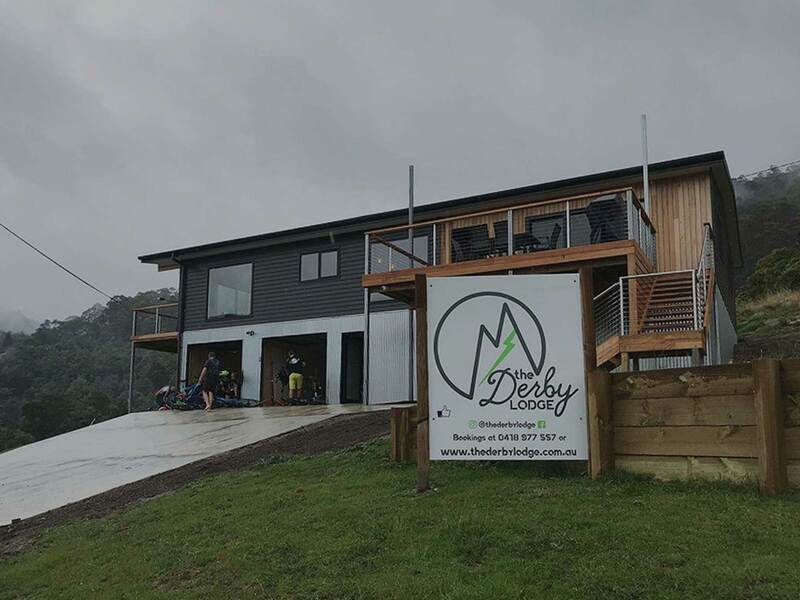 The Derby Lodge is located within the small historic town of Derby in Tasmania’s North East. This small town has a rich history as once was a bustling tin mine in the late 1800’s. 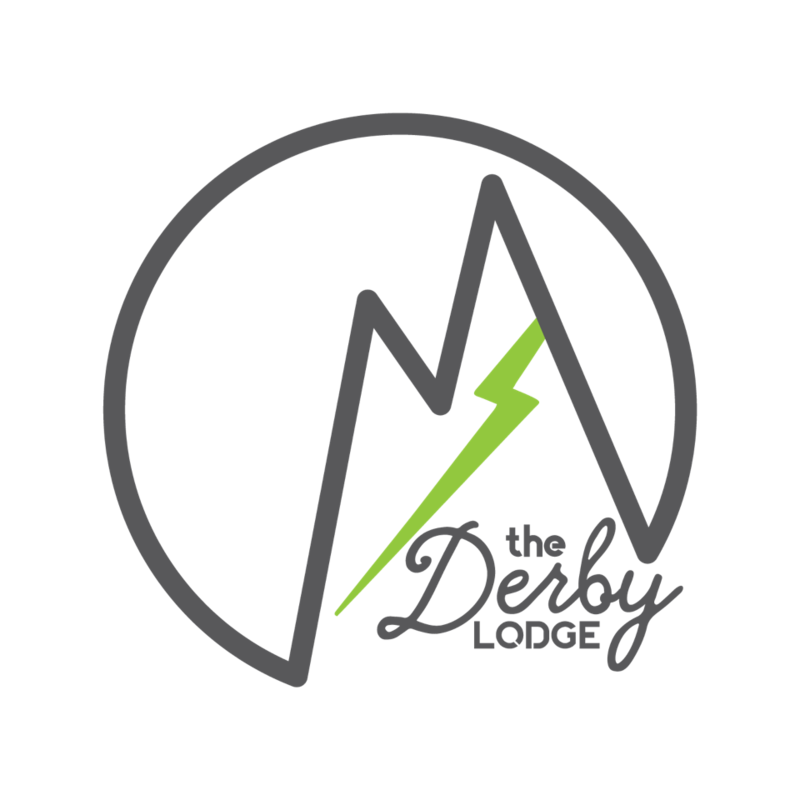 The lodge provides premium accommodation for those experiencing everything Derby and the surrounds have to offer.